We are preparing the Event for the upcoming Fashionista Event. Please participate in the event with various costumes and concepts for celebrating April! Fashionista Token as a reward. Step 1. Click the link to visit our support page. Step 2. Open a new ticket using the following form to participate in the event. - Leave your comment for ASDA community. Step 3. Attach your screenshot, then submit it. - The winner announcement with their photos will be posted on our website and Facebook page when the event ends. 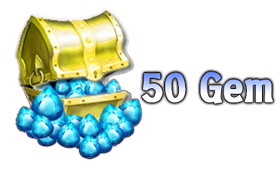 - The rewards will be sent out via in-game mailbox during the Maintenance of following week after the event period.